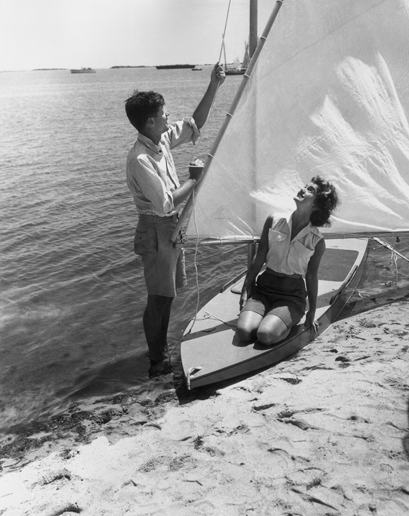 GQ thought it was only appropriate to compile a slideshow of the Kennedys on various boats in honor of the upcoming Memorial Day weekend. I couldn't agree more. Check out all the sailing and yachting from Italy to Hyannisport here. Lovely! Wish I were spending Memorial Day on a sailboat.